The BBC reports the death earlier today of the actor Herbert Lom, who played the police chief in the Pink Panther films. His many other roles included parts in The Ladykillers (1955) and The Phantom of the Opera (1962). Herbert Lom was born in Prague in 1917 but came to England at the start of World War II. 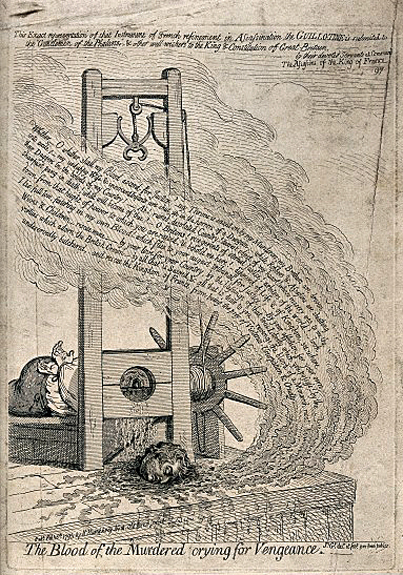 In the 1970s and 1980s he used to visit the Wellcome Library to inform himself about Joseph-Ignace Guillotin (1738-1814), the designer of the guillotine (below). Whether it was the role which started his interest in Guillotin or vice versa Lom did not reveal, but he would settle in the Wellcome Library’s Biography Room and gather around him the Library’s extensive resources on the subject, which include portraits and historical prints, books, articles and autograph letters. 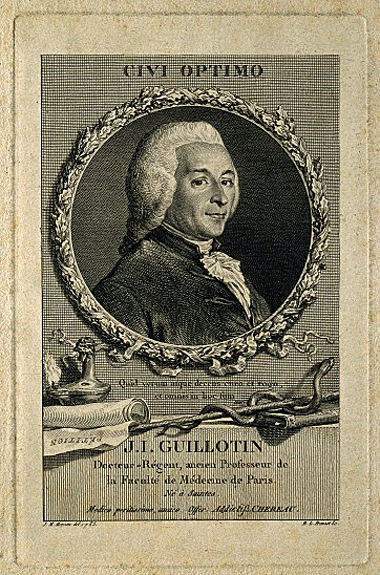 His work on Guillotin resulted in a novel Dr Guillotine: the eccentric exploits of an early scientist(1992), which was translated into Spanish and Czech. 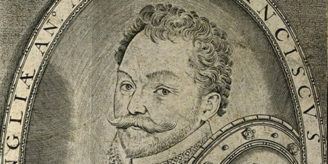 He had earlier published the fictional Enter a spy: the double life of Christopher Marlowe (1978).